This FREE event will be bustling with activity from engaging lectures, informative natural health retailers, and fantastic prizes! Natural health and wellness experts will be sharing their expertise on women’s health topics from healthy aging, stress management, hormone support, and weight control. 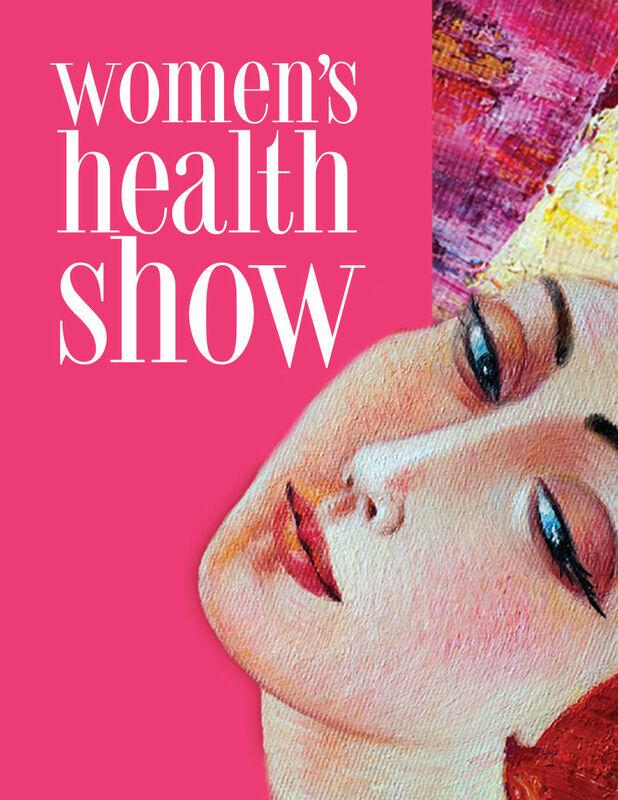 Grab your friends and check out the exciting 2nd Annual Women’s Health Show! Exciting Gifts & Prizes – The first 500 attendees receive a gift bag valued at $90!